The Presidential candidate of the Peoples Democratic Party, Atiku Abubakar, has said he will sell the Nigerian National Petroleum Corporation and retain just 10 per cent of the company for the Federal Government. Atiku said this in an interview with ‘The African Report’, a monthly publication. The former Vice-President, who presided over the National Council on Privatisation during his time, said the NNPC was supposed to have become more profitable by now. The PDP Presidential candidate said Nigeria ought to have been producing far more than two million barrels of oil per day. 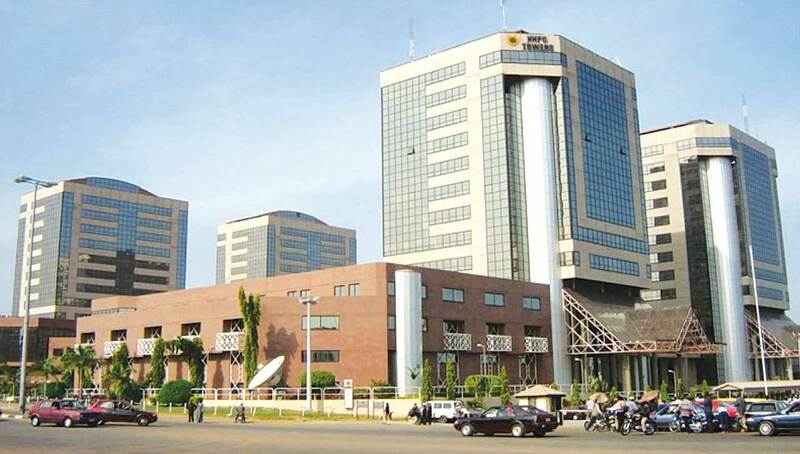 Speaking further on the privatisation of the national oil company, he said, “Without a stable regulatory framework, the oil and gas companies will find it difficult to invest more in Nigeria.